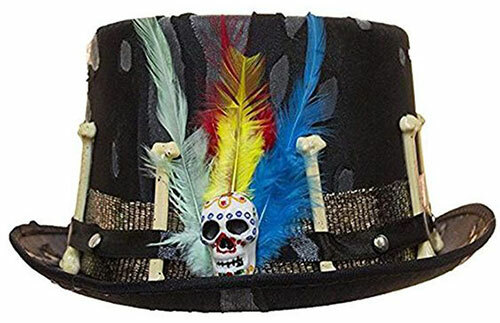 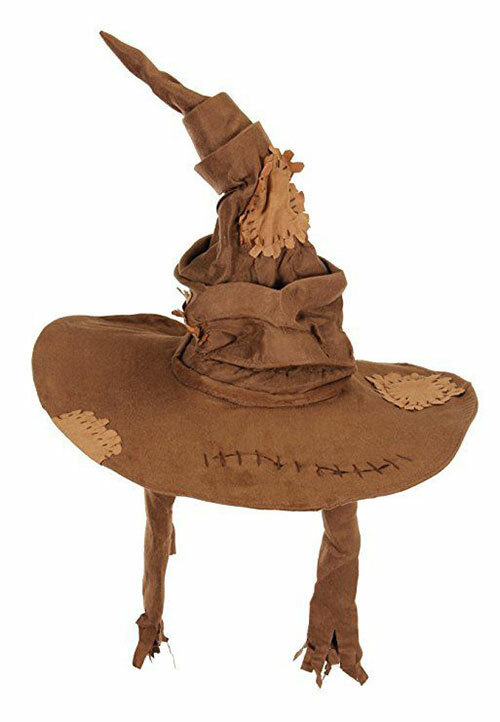 My today’s post is highlighting 15 Cool & Amazing Halloween Costume Hats Ideas 2018 which are so cool and funky that will surely compliment your costumes. 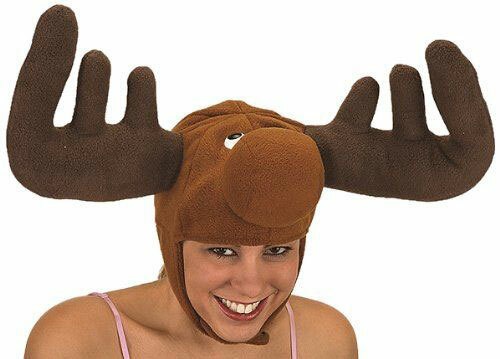 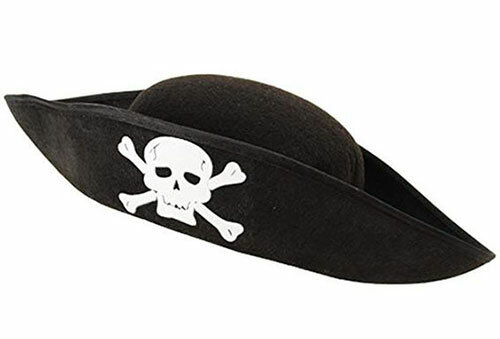 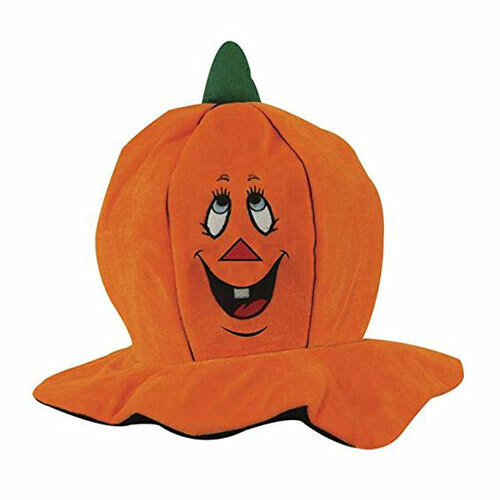 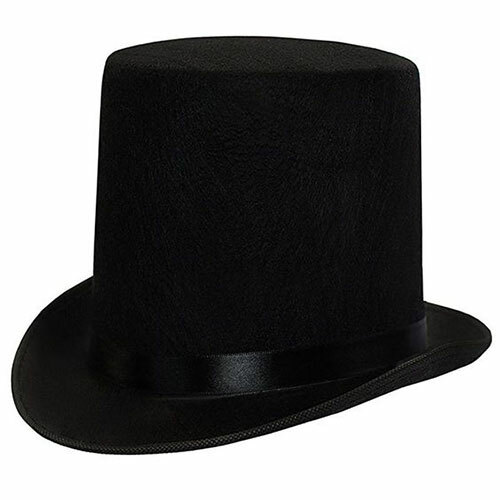 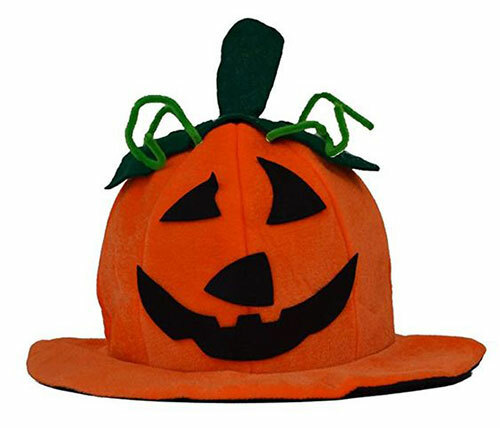 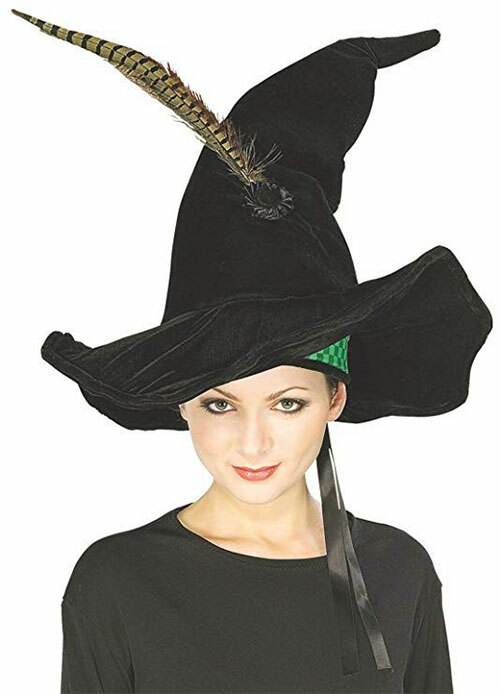 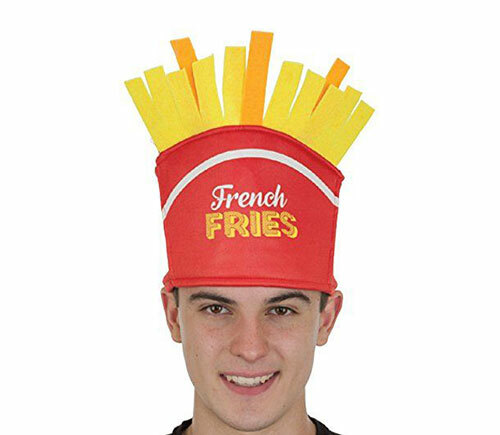 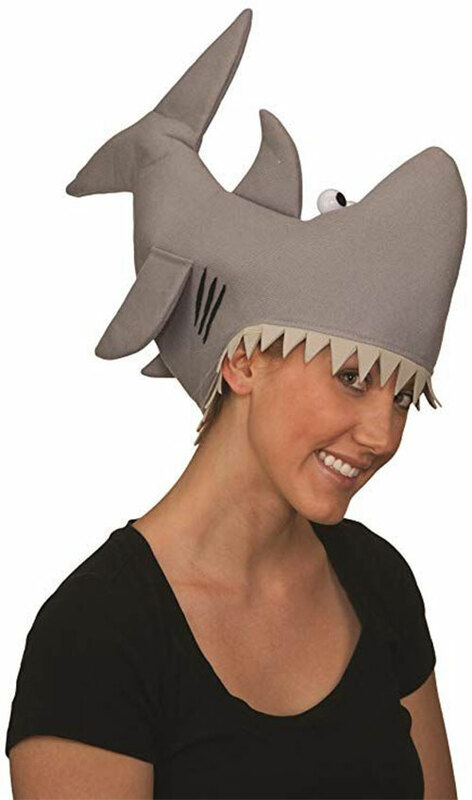 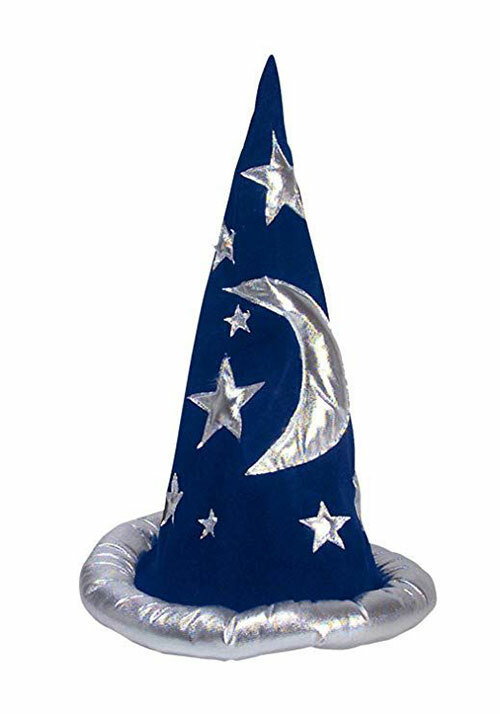 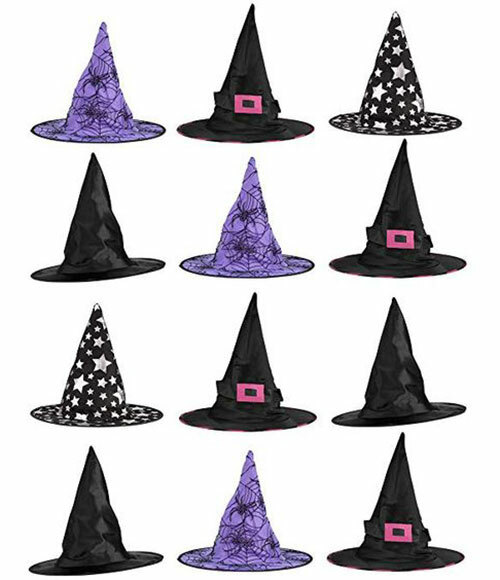 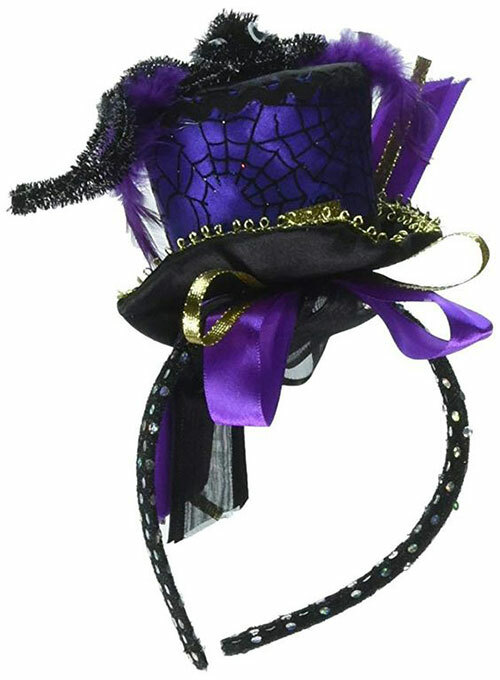 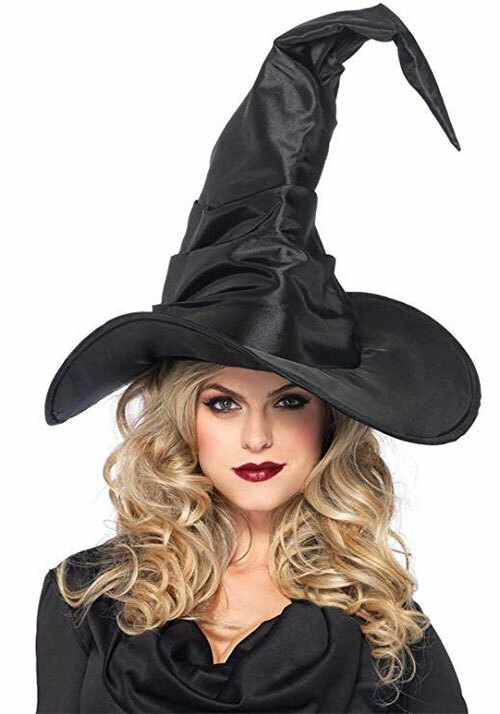 This post is showcasing wide range of costume hats like french fries, shark hat, witch hats, pumpkin, pirate hats etc. 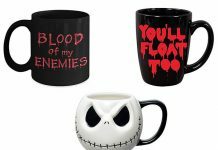 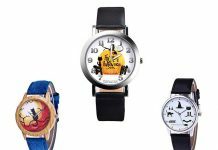 This amazing collection is worth your time and look, just check them out. 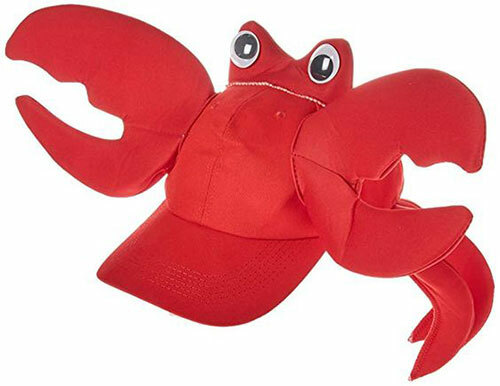 Stick around as there is so much more to come.